We live in a data-driven world, where anything from daily operations to long term strategic decisions are entirely dependent on the right kind of data, at the right time. 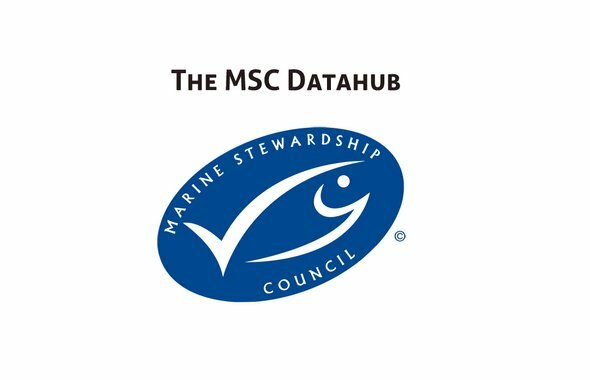 The MSC is an international non-profit organisation established to address the problem of unsustainable fishing, and safeguard seafood supplies for the future. The MSC’s certification and eco-labeling program enables all parties along the fishing chain, from fisheries to supermarkets and consumers to play a part in securing a healthy future for our oceans. The MSC grew its certified fisheries by as much as 16% per year in 2014-2015. It wants to expand its capacity to increase its number of 256 fisheries to cover an increasing amount of ocean fisheries around the world. Its data collection, processing, publication and strategic decision making help to streamline this growth. We developed a vision and concept on this 'data-ecosystem' of the MSC. We worked together with major stakeholders and MSC management in a full day workshop with 23 participants. These included upstream and downstream partners and potential co-funders. We used our Symbiosis in Development (SiD) methodology to look at the data ecosystem from all sides, formulate concepts, and combine these in an actionable strategy.
" The workshop was really good and we have had follow ups from many (external) participant's on next steps." The result is a remarkable concept to allow the MSC to expand tenfold in close cooperation with its partners. The concpet introduces four distinct data management elements, ranging from MSC's data supply side as well as its data consumers, and internal strategic development dashboards. Following, an action plan for the MSC science & sustainability hub concept including a route towards strong business model and feasible execution. "The project has set us forward on a path towards the vision discussed at the workshop in terms of sponsorship and financial support ."